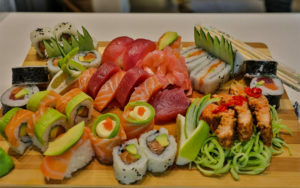 Local restauranteur Anton Petzer has collaborated with food doyenne Jacqui Rey to bring the most delicious seafood and sushi to The Market. Select your freshly-made sushi piece by piece or tuck into lightly battered fish & chips, calamari or fishcakes with a Thai dipping sauce. 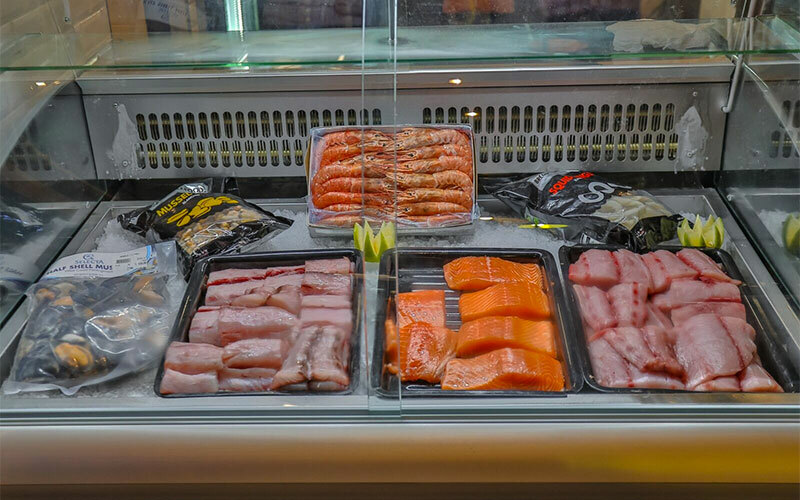 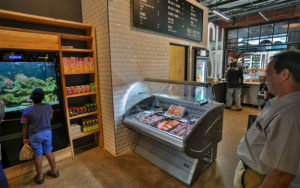 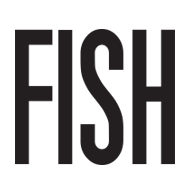 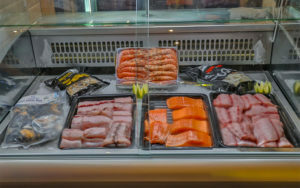 You can also choose from a selection of fresh fish (caught and supplied daily) or frozen seafood to take home.